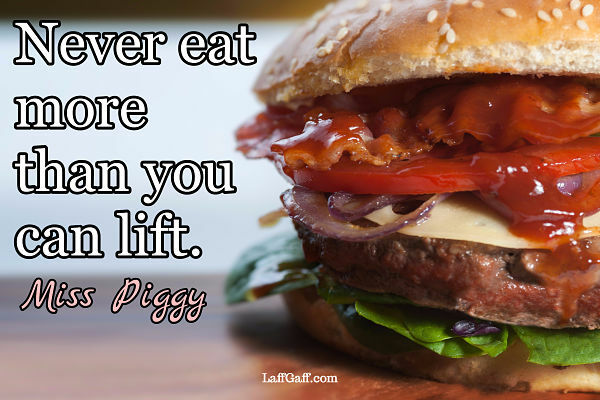 Here at LaffGaff, we're definitely food lovers. 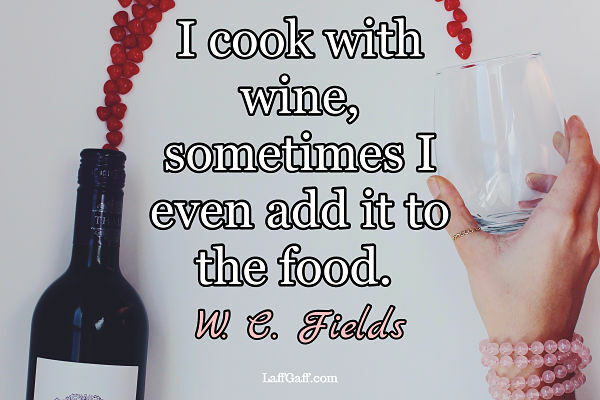 And if you can't eat food, the next best thing is to talk about it! 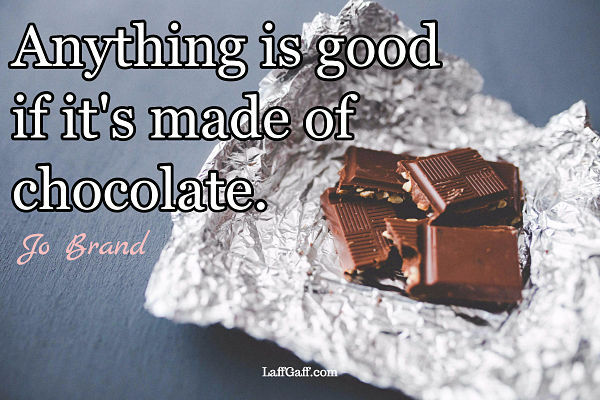 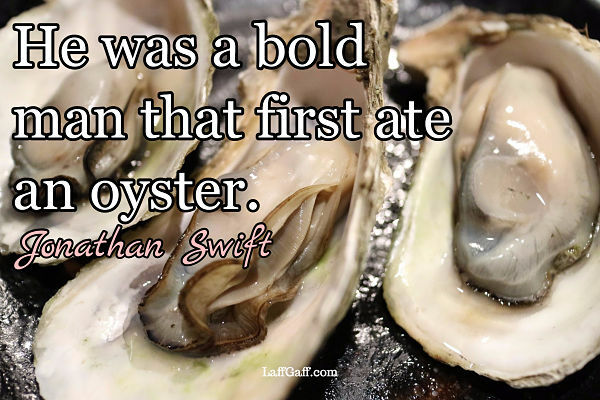 And so here's a collection of funny food quotes to whet your appetite.